One Book One West Virginia is a state-wide book discussion group designed to promote dialogue among community members gathered in various locations throughout the state. To accomplish this goal, participants are urged to join book discussion groups and attend related special events, such as meeting the author, character portrayals, movies, and workshops. Selections are made by the Appalachian Heritage Writer-In-Residence Program. A Long List Finalist for the Orange Prize for Fiction and a Short List Finalist for The Hurston-Wright Legacy Award, Water Street examines the lives of neighbors and friends who live on Water Street in the small town of Stanford, Kentucky. On Water Street, every person has at least two stories to tell, and the book is comprised of 13 short stories that tell those tales. 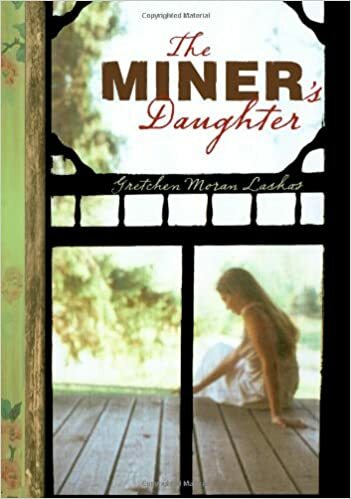 A native of Indian Creek, KY, Wilkinson offers a glimpse into small town Appalachia in a book dealing with love, loss and tragedy.